Zac completed his Bachelor of Applied Science (Occupational Therapy) degree in 2012 at the University of South Australia. Zac worked initially in an adult community mental health setting for a year before moving into paediatrics in 2014. Zac worked in a private practice with children with Autism Spectrum Disorder and various developmental delays. He also worked in an aquatic therapy program completing one on one water based sessions for children with ASD. 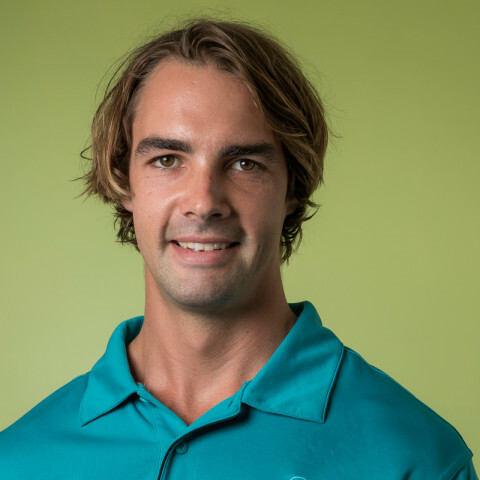 Zac relocated to the Gold Coast in 2015 to pursue his interest in working with children. Zac brings a calm, fun manner to the sessions enabling the children to have an enjoyable and fulfilling experience.